MVSJ provides world class live music and entertainment for Austin-San Antonio area weddings, receptions, corporate events, conventions, private parties, memorial services, religious services, and chamber concerts. Backed by countless years of collective wedding, special event, and concert experience, MVSJ options include strings (classical and pop/contemporary), jazz bands (amplified and acoustic), classical guitar, Spanish guitar, trumpet, flute, harp, piano, organ, vocalist/cantor/musical liturgist, mariachi, cocktail piano, and latin percussion. MVSJ musicians are degreed, tenured members of the San Antonio and/or Austin Symphony Orchestras and many hold university teaching positions. 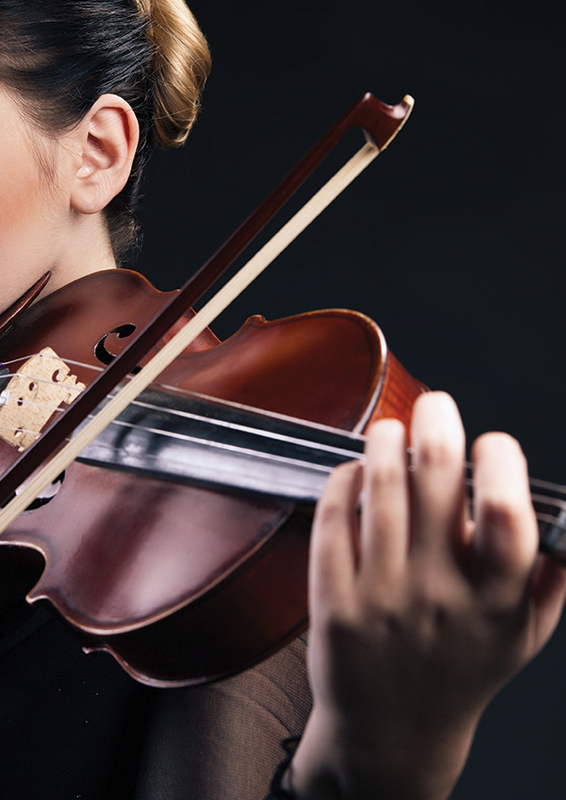 From Pachelbel’s Canon in D Major to Mendelssohn’s Wedding March to Cole Porter, the Beatles, Andrea Bocelli, Coldplay, Journey and more, MVSJ will create and customize exactly the performance and/or entertainment you envision. “No wedding is complete without Monte Vista Strings and Jazz! Exciting… talented… their performances are not to be missed!